New York law takes spousal and family abuse seriously. A party can obtain a civil order of protection in Family Court or Supreme Court against a spouse, intimate partner or family member without going through the criminal process. If orders of protection are violated, the violators can face severe legal consequences. 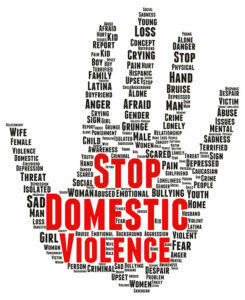 Spousal abuse can also be a powerful factor in a determination of custody or visitation. The Law Office of Patricia A. Sokolich has broad experience working with clients to decide if seeking an order of protection is appropriate, successfully trying cases to secure orders of protection and prove their violations, and establishing spousal/family abuse effectively at custody trials.